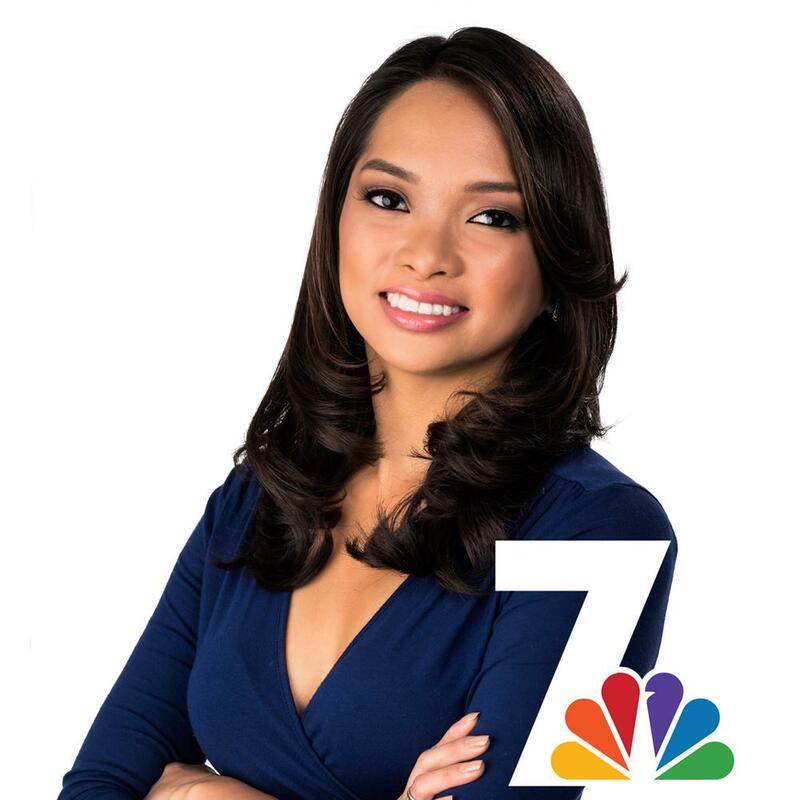 Liberty Zabala is a 2x Emmy-winning Reporter, Weather Anchor & fill-in News Anchor for NBC 7 San Diego. She was recently awarded the Vada and Colonel Barney Oldfield National Security Reporting Fellowship by the Radio Television Digital News Foundation for her work covering Marines, sailors, active duty service members and veterans in the nation's largest military town, San Diego. Some of her most memorable stories include leading breaking news coverage of the Central American immigration crisis, covering devastating firestorms that burned across San Diego County, covering the San Bernardino terrorist attacks and most recently, the Las Vegas mass shooting. She has also filed reports overseas from Belize and Israel. In November 2016, Liberty was honored as one of 100 Comcast NBCUniversal employees selected from across the country to take part in (Morning Joe) Mika Brzezinski's "Know Your Value" program in association with MSNBC. She previously worked as one of four reporter trainees selected from across the country for the NBC Reporter Development Program. Under the program, she went through intensive multimedia training workshops alongside NBCUniversal's top media executives, talent and coaches at NBC 5 Dallas, NBC 10 Philadelphia, and NBC 4 New York under the direction of The Poynter Institute's Al Tompkins. She would also write, shoot, edit and report enterprise stories for three live newscasts a day on NBC7. Prior to that, she worked as a multimedia journalist for KCOY/KKFX, the CBS/FOX affiliate covering California's Central Coast. She has conducted several high profile interviews including presidential candidates Rand Paul, Ron Paul & Newt Gingrich, Senator Kamala Harris, 37th Commandant of the Marine Corps General Robert B. Neller, world champion boxer Manny Pacquiao, comic creator Stan Lee and media mogul Oprah. She was born and raised in the Los Angeles neighborhood of Eagle Rock. She is the daughter of former LA Herald Examiner reporter and foreign diplomat, Laurencio V. Zabala Jr.
She is a graduate of California State University, Northridge with a degree in journalism and collateral in political science with an emphasis in international relations. She has held several internships including FOX News Channel, FOX Sports Net, ABC7 Los Angeles, and NBC Nightly News. Liberty was selected as a Meredith Cronkite Fellow at the Walter Cronkite School of Journalism reporting for KPHO CBS 5 in Phoenix, Arizona. She is a dedicated member of Asian American Journalists Association where she served as a board director for the Los Angeles chapter and currently serves the San Diego chapter as president. Under her leadership, AAJA San Diego earned the 2017 AAJA National "Chapter of the Year". She was also awarded AAJA National 2017 "Chapter President of the Year". When she is not working, Liberty enjoys training in Krav Maga and working in humanitarian aid abroad. Liberty was recently selected for the FBI Citizens Academy at the FBI San Diego Field Office for Spring 2019. Liberty is currently enrolled at American Military University pursuing her Master of Arts in Homeland Security with a concentration in Counterterrorism.